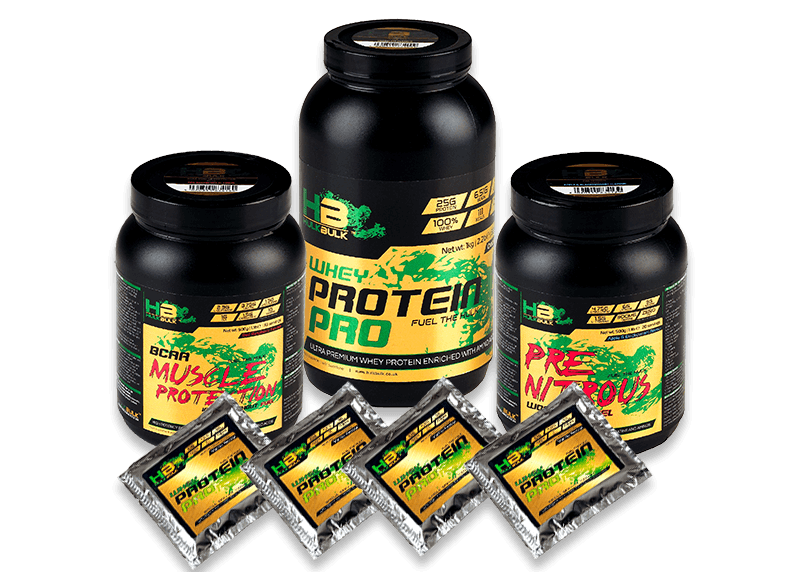 Free tub of capsules when you spend over £39.95. 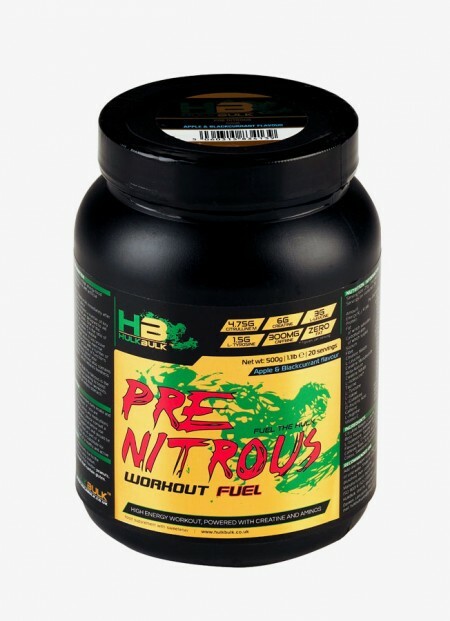 Or get Fat Burners or Creatine half price! 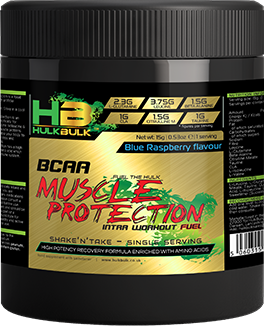 Hulk Bulk is the leading provider of nutritional productions engineered for muscle and weight gain in the United Kingdom. 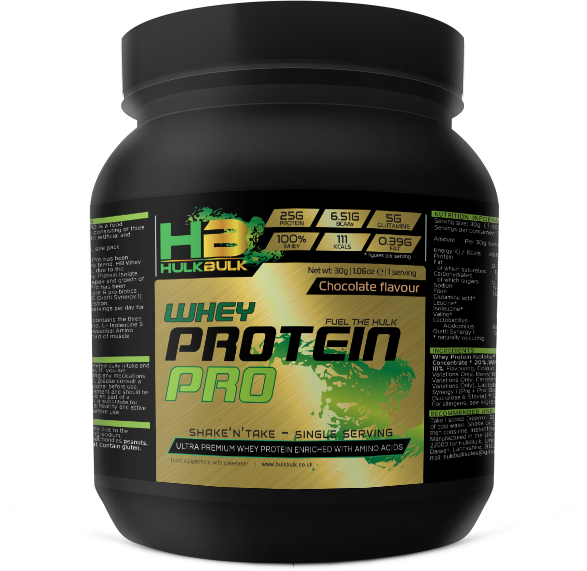 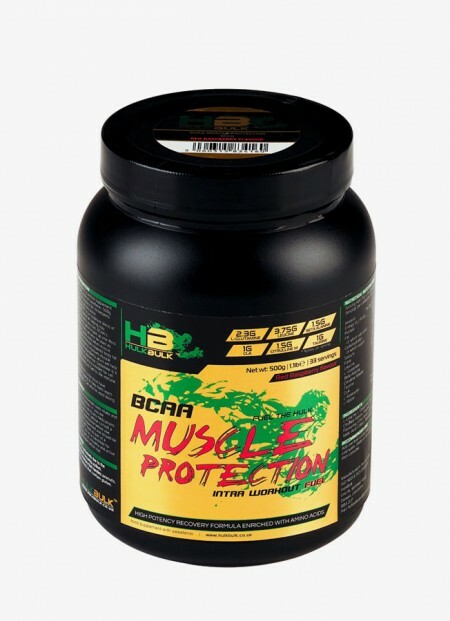 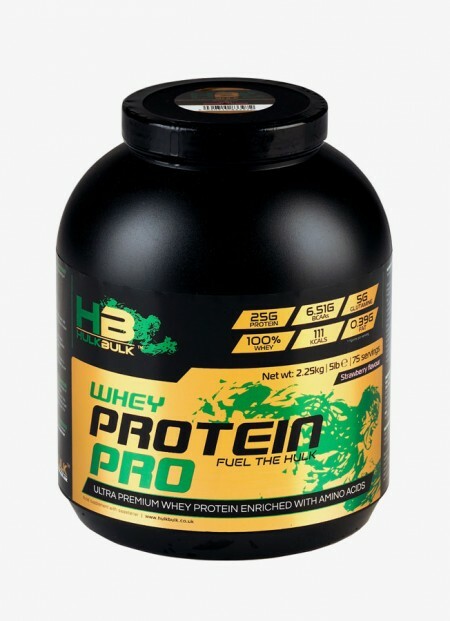 Offering premium and high quality products at accessible prices for the first time, Hulk Bulk brings quality and effective nutrition to anyone looking to be fit and build muscle. 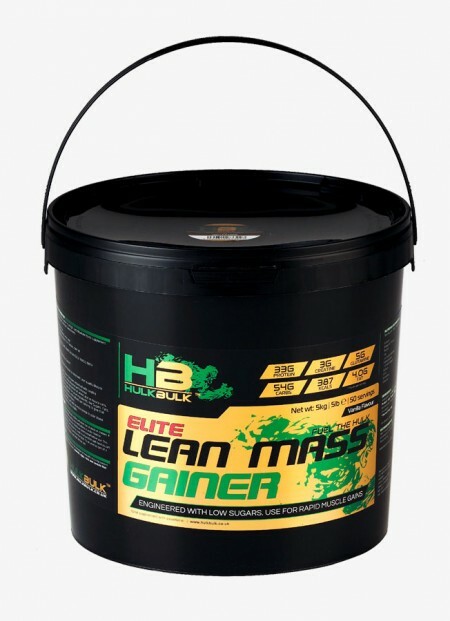 Team HulkBulk built on 25 years experience in the gym , consisting of personal trainers and ex semi professionals. 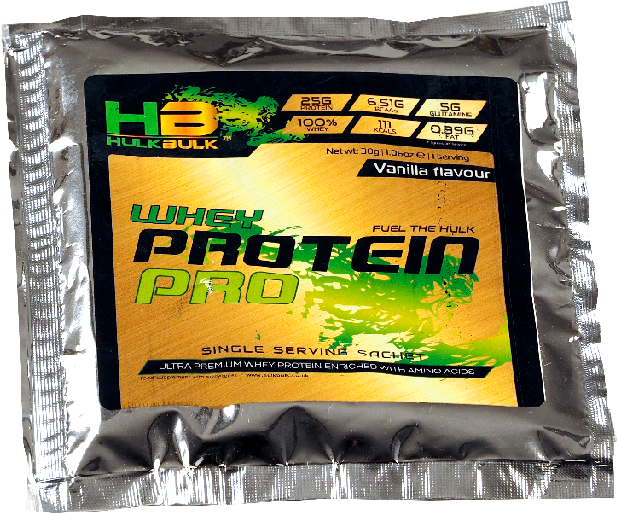 HulkBulk Engineered Sport Supplements.